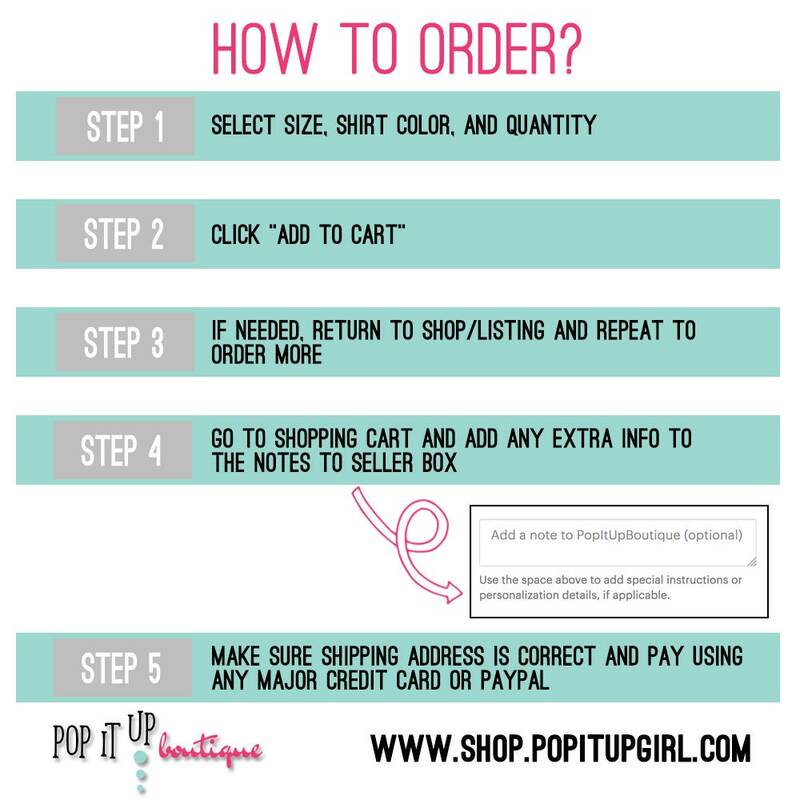 This top is sure to make a statement at the party! 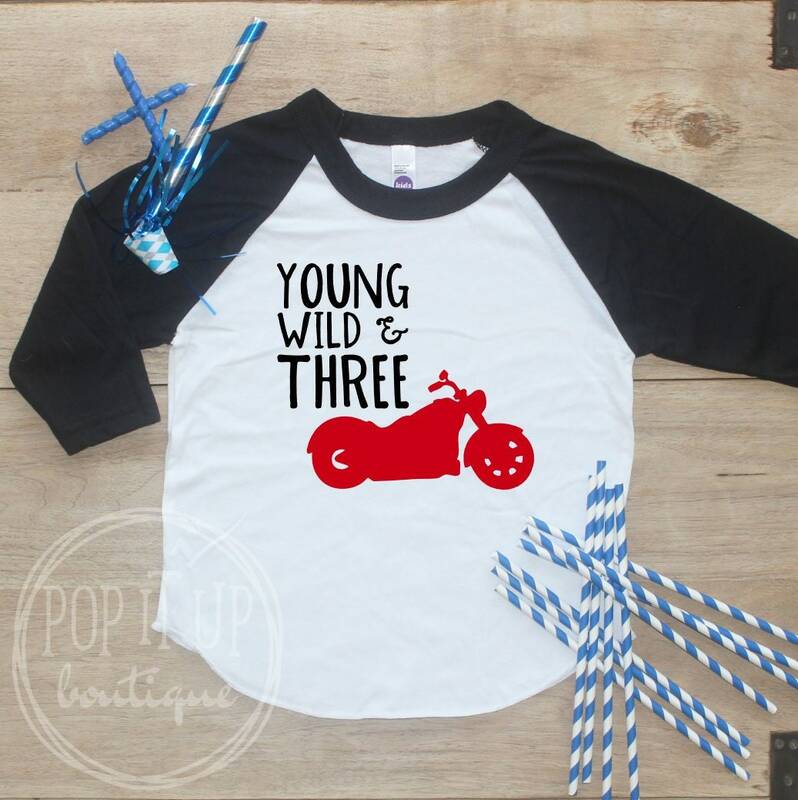 Featuring "Young, Wild, & Three" with a motorcycle, this shirt is perfect for your little one. 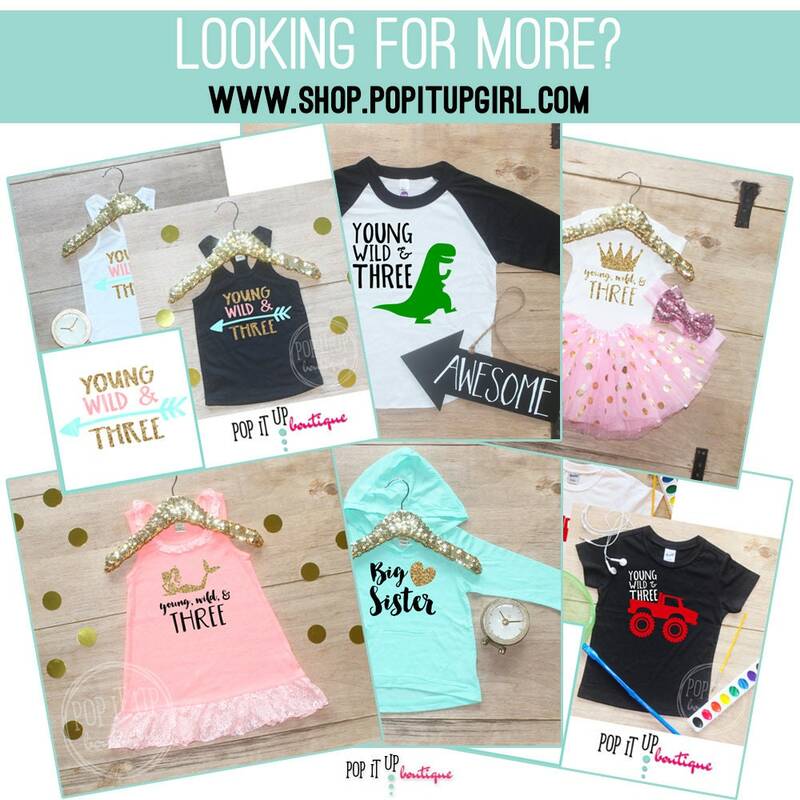 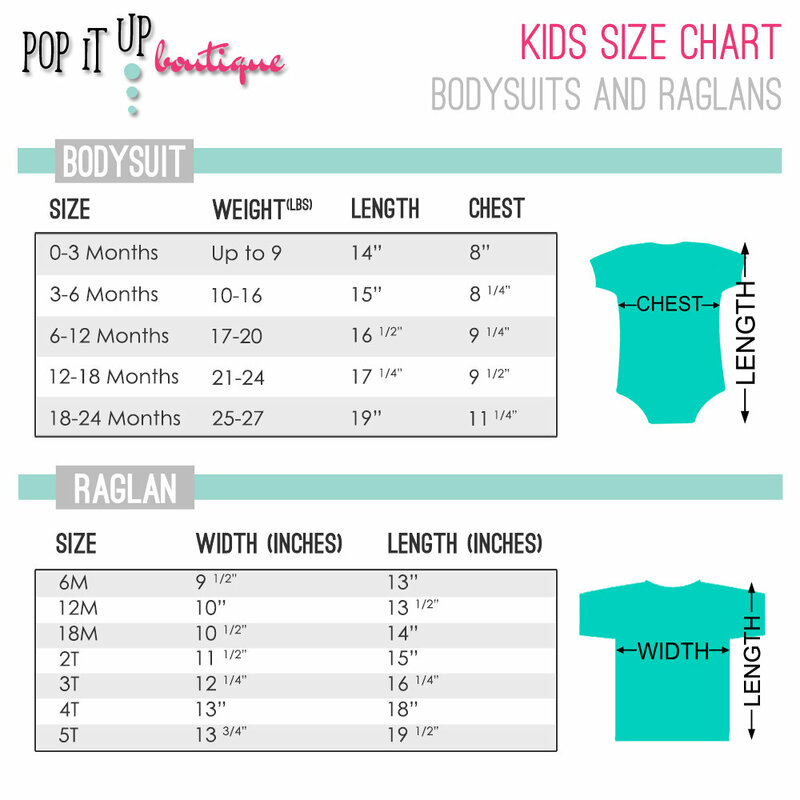 You get your choice of a pink sleeved baseball raglan tee or a black sleeved raglan tee.